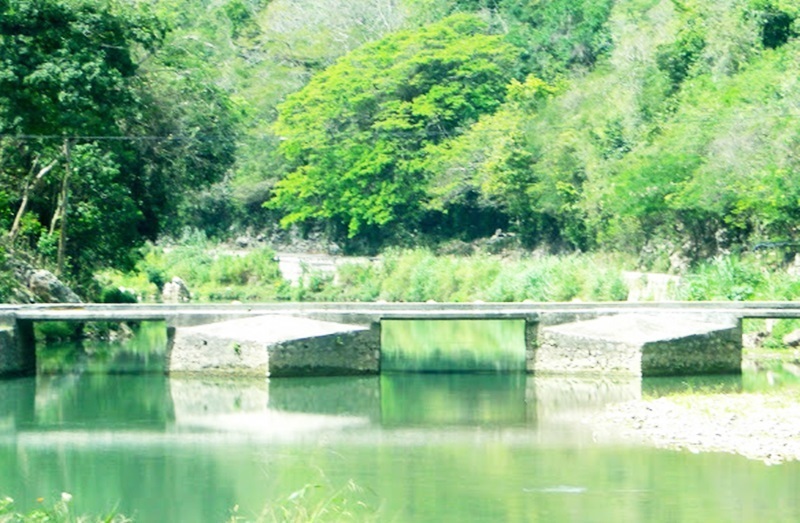 A day after The Beacon published one version of an incident in which a taxi operator died of heart attack at Flat Bridge in St Catherine, one of the surviving passengers is speaking out – claiming that he was the one who prevented the taxi from plunging into the deadly Rio Cobre that runs below the bridge. The 24-year-old hero, Martino Cooper, disclosed that the February 25 incident at Flat Bridge was his second near-death encounter on the island’s roads within two years. He also noted that his first cousin, Kevar Burrell, died days ago in a truck incident in Ewarton, St Catherine. Elaborating on the Flat Bridge incident, Cooper stated that he decided to come forward with the truth – and nothing but the truth, after he saw certain claims being made publicly. 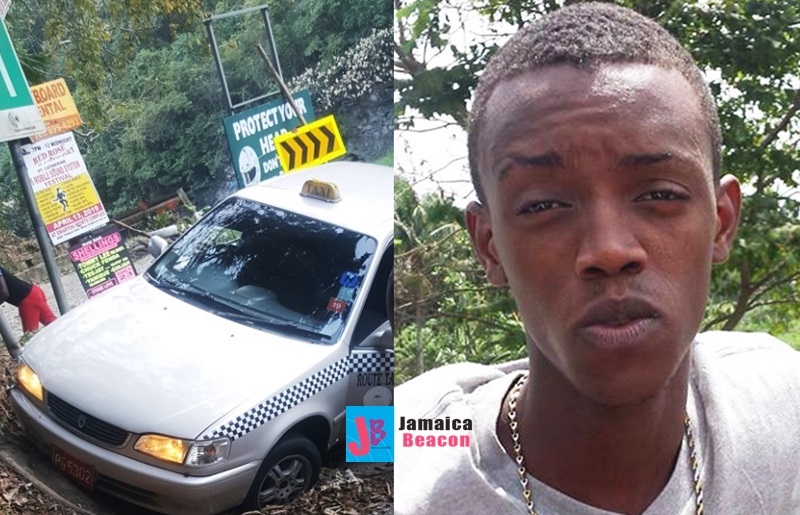 He made reference to The Beacon’s previous story in which Latoya Reid-Turner, sister of deceased taxi operator Dane Reid, said she was told that her brother – shortly before dying – prevented the taxi from running off the bridge. She stated that, based on the reports she has received, her brother saved five passengers. Cooper, on the other hand, said he was among only three passengers – not five, in the ill-fated vehicle that was heading into Spanish Town. He also asserted that the taxi operator, Mr Reid, was not the one who prevented the car from plunging into Rio Cobre. Cooper said Mr Reid, whom he knew for years, was not in a position to perform any heroics. “Him couldn’t do anything, because him already did pass out,” added the Bog Walk resident. Further giving his version of what transpired, Cooper stated that, shortly before things went awry, Mr Reid properly drove the taxi for more than half the distance across Flat Bridge, said to be some 45 metres long. He said he was sitting in the front passenger’s seat, from where he observed when Mr Reid seemingly fell asleep suddenly. The taxi driven by the now deceased Dane Reid ended up on an embankment after it left the bridge. 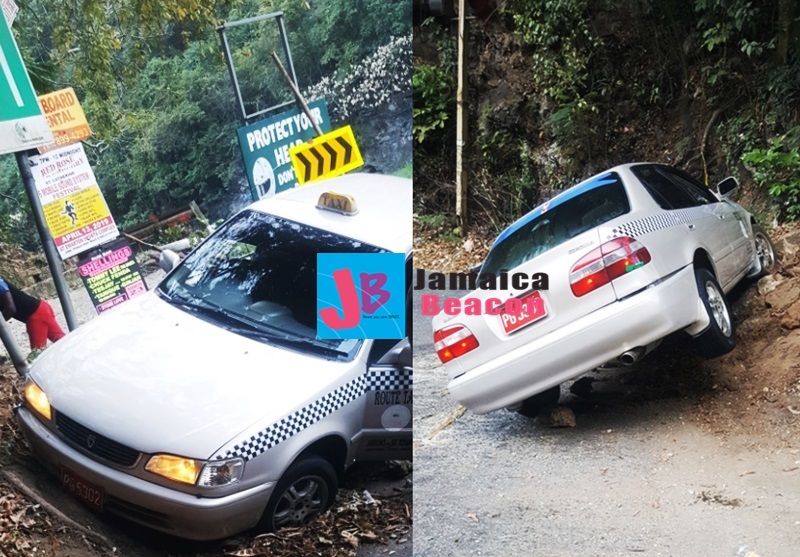 Cooper, who noted that everything happened within a ‘split second’, explained: “When the car wheel hit a stone [at the edge of the bridge], mi look pon the driver – his eyes wide open, then close, and then him slump over like him pass out. Cooper further explained that the car eventually completed its journey across the bridge, and was moving about 20 miles per hour when it ran off the roadway and hit an embankment. 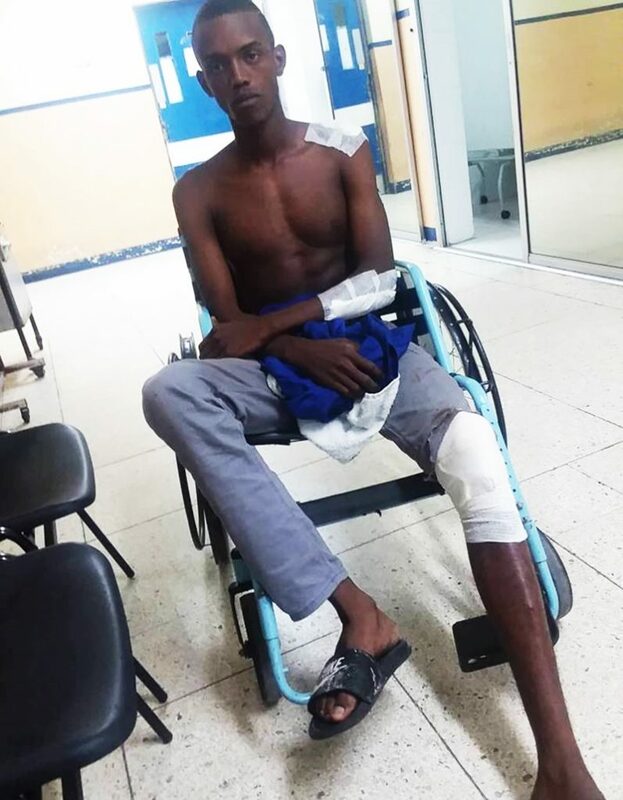 He then unfastened his seatbelt and exited the taxi, not daunted by the fresh pain that emerged in the left leg on which he did surgery last year after surviving a motorcycle accident in St Andrew. Cooper recalled that, after he existed the taxi, he immediately tried to remove the driver, but could not do it alone. He said the two male passengers who exited the back of the taxi did not assist, adding that one instead was complaining about a back pain while mentioning insurance-related plans. “Everybody come there on the scene – bus, cars; everybody was taking out phones and recording instead of helping me with the driver,” Cooper said, adding that he is deeply disappointed. 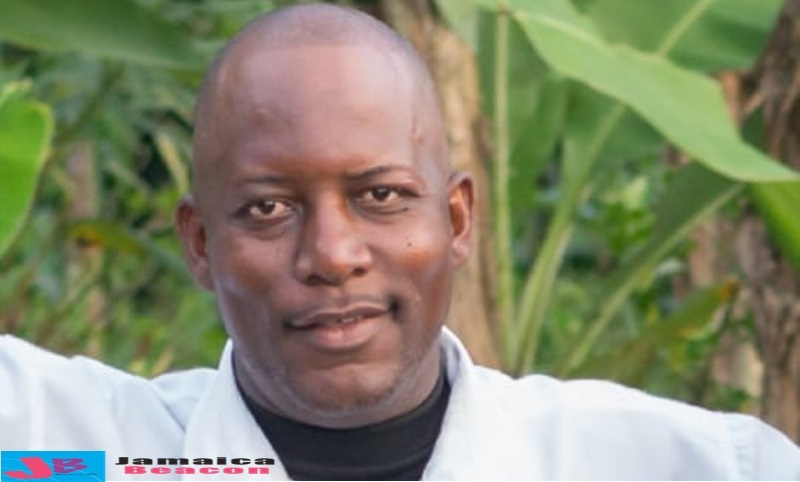 He stated that another taxi operator, known as ‘Chester,’ eventually appeared and helped him with Mr Reid, who was taken to Linstead Public Hospital. This is Kevar Burrell, who is Martino Cooper’s first cousin and close friend. 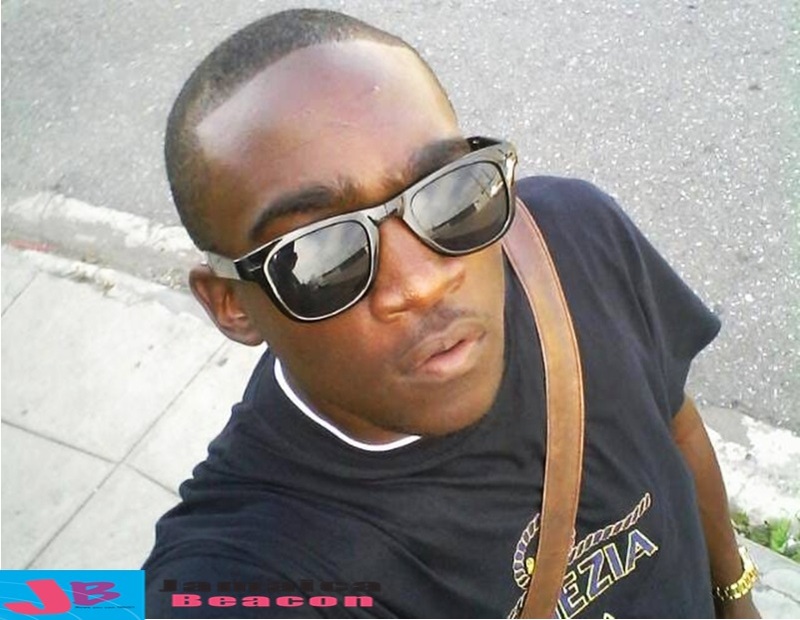 Burrell died a few days ago in a truck accident at WINDALCO. The young hero, Cooper, is still mourning the tragic death of his cousin. Cooper told The Beacon that, after Mr Reid was removed, he overheard persons planning to loot the crashed taxi. He, in response, removed the car documents and key, and kept a close watch. “Mi traumatize for about a week after the incident,” said the young father who operates a computer repair business in St Catherine.